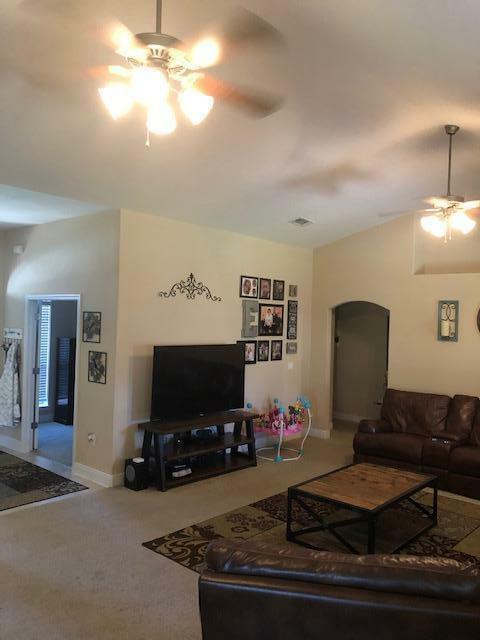 Lovely 4 bed 2 1/2 bath with over 3000 sqft of living space. Amazing kitchen with granite counter tops, all wood cabinets. Breakfast bar, pantry and island with lots of space to move around. Oversized bonus area that can be used as an eat-in area, extra play space,or entertainment room. Guest Bath is located in the laundry room that comes with enough room for an extra fridge or storage. 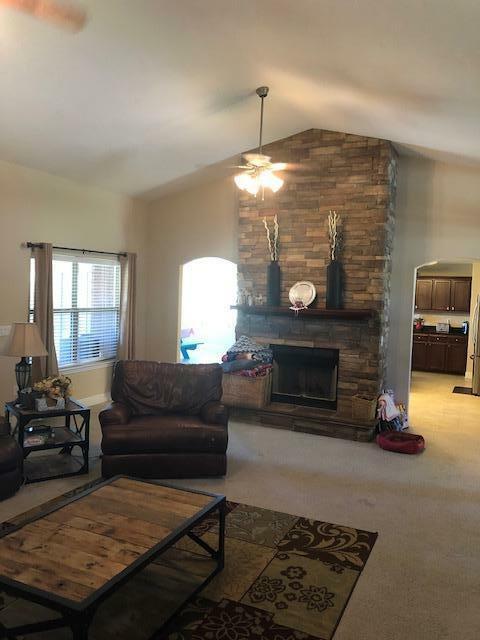 Spacious Living room with a stone stack fire place, and raised hearth. Formal dining room and an office with glass french doors for privacy.Master Bedroom at the end of hall from other bedrooms and bath. Granite counters and double sinks in the Master Bath with separate shower and 2 walk in closets. 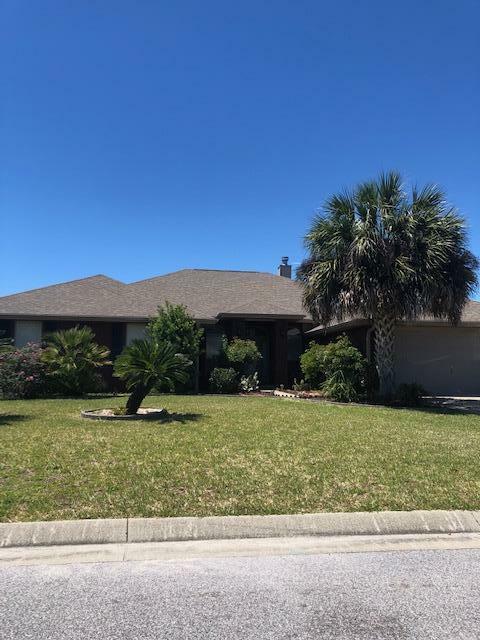 For all your outdoor entertaining and family time there is a large carpeted screen in porch, withceiling fans that overlook the fenced in back yard.